Rob achieved his first break in the UK music industry in 1996, when He competed against 700 other applicants responding to an advertisement in The Sun UK National newspaper, to appear on a Sky Television Show hosted by UK favourite, Garry Bushell. He won the show by an overwhelming audience majority vote. The guest panel on the show, consisted of Malandra Burrows (Emmerdale TV show), UK comedian and presenter Bob Mills and former manager of The Pet Shop Boys, East 17 and Bros, Tom Watkins. 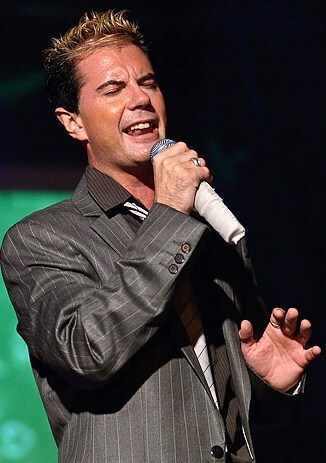 The show led to work at Comfort's Place Studios with famous producer/songwriter Andy Hill (Co-writer of Think Twice by Celine Dion, Heart of Stone by Cher) In April of 1997 Garry Bushell named Rob as his “Tip For The Top” in his column in The Sun, and it was also this year that Rob made his US singing debut, singing in Memphis Tennessee at the Annual Elvis Presley festival, singing opposite Elvis’ Graceland home. It was around this time that Rob's original manager was put before a then mildly unknown, but upcoming producer, to be signed his first record deal. This producer recognised taking TV personalities and putting them into music. He was very impressed with Robs style and voice. He proclaimed "If we can get him on a decent TV show I'll sign him tomorrow". Sadly though the TV show was also ready (The Big Big Talent Show hosted by Jonathan Ross) Rob decided he wanted to be seen as an artist, not as a TV singer and decided he didnt want to pursue it. In some ways a mistake in some ways not... the record executive was Simon Cowell!!! In December of 1997, Rob began working with Josh Phillips (keyboards/Programming for Allisha’s Attic, Big Country, Midge Ure, Leo Sayer, BBC credits Strictly Come Dancing Theme) and Mark Brzezicki (Drummer/Writer for Big Country, The Cult, Phill Collins, Prince’s Trust Concerts). Along with Tim Renwick (Guitarist for Pink Floyd and Mike and the Mechanics) they recorded three original tracks at Blaze Music studios, London WC1. 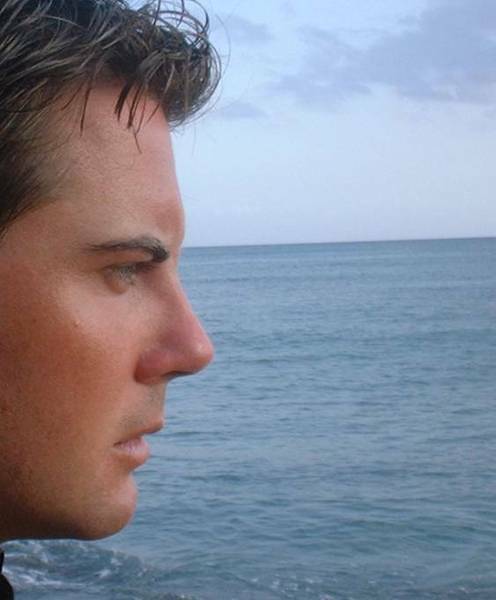 In 2000 Rob began session work with Ben Copeland (many credits including tracks on Aaron Carter’s US smash album and a runner up entry in the 2002 Euro Song Contest.) This gave him the chance to ‘demo’ songs for record companies and produced three new tracks (one a duet), including one used as a demo for UK & US band, S Club 7. During this time Rob also got to enter into his first teaching role, working with 9-14 year olds teaching voice and drama. 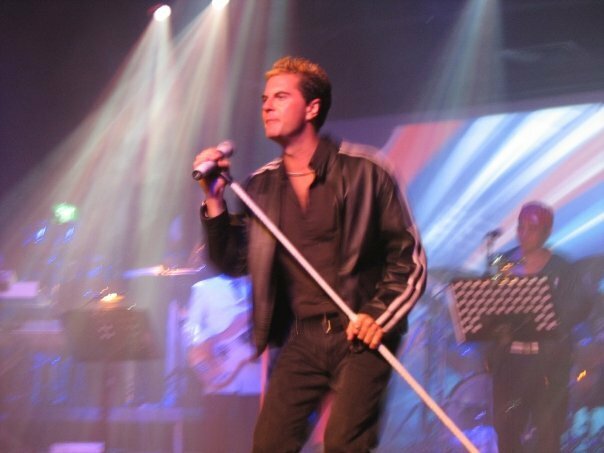 In summer 2002 Rob performed for the second time at Graceland Crossing, for the annual Elvis shows. It was upon returning from the US that He started his UK local and national shows, as a solo artist and within bands, learning the nightly art of performance and live hosting and entertaining, performing 70-90 shows per year including an extended second month long cabaret stint at the popular Borderland Entertainment complex in London. While continuing to work as a session singer for hire, Rob recorded two demo tracks for the Hugg/Bissell group, a song writing group put together by Mike Hugg (Manfred Mann). In Feb of 2007 Rob was chosen to make his debut in Singapore, to work within a new band at the multi million dollar St James Powerstation, at The Bellini Room. This has proved to be an extremely enjoyable period of Rob’s life which has seen him work with amazing local and international artists, sing to Presidents and dignitaries and to regularly appear in National Press. 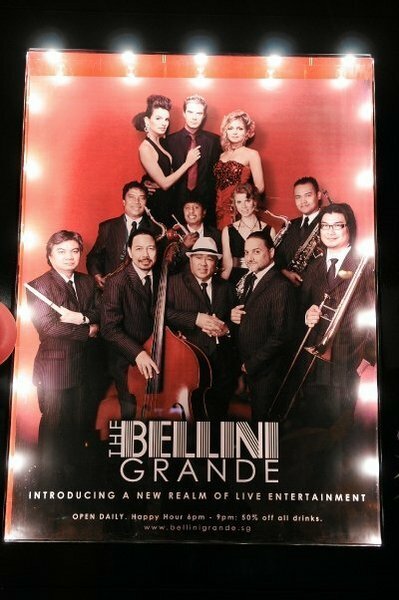 From his start at Bellini Room, Rob moved onto open and remain resident singer at the famous Bellini Grande with an amazing 18 piece orchestra and team of dancers and singers. He then happily returned to front the newer improved Bellini Room at St James home in Harbourfront Singapore, where he continued until Jan 2012. After leaving Bellini in 2012 Rob focused on the events side of his talent, and performed for many private and corporate events and again for Deputy Prime Ministers and local celebrities. Some highlights of Rob’s 2012 include singing to President Tony Tan for the Mid Autumn Festival in Chinatown Singapore, and singing in MANDARIN (!) and also hosting and performing for The Kids Horizon Trust charity fundraiser. The fund for the KK Womens and Childrens hospital helps children with HIV, and on the night a whopping $1.27 million dollars was raised. 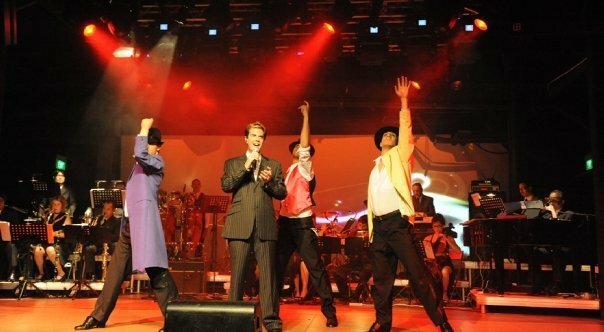 This was also a great event for Rob as his company organized the entertainment, dancers and sound system logistics. 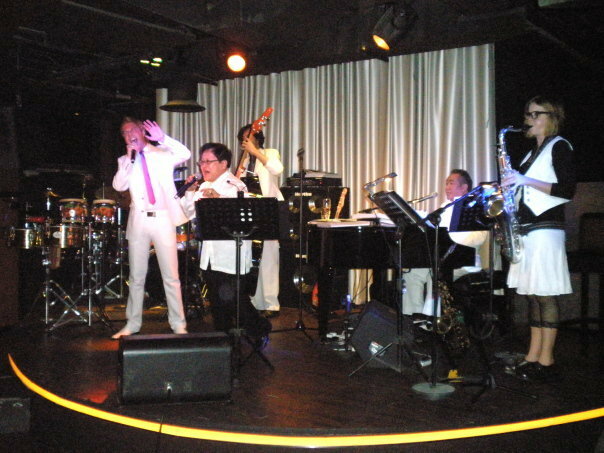 During 2013 Rob was found performing for clients such as Resorts World Sentosa and also for the 1-Rochester group, where he regularly performed at the highest alfresco bar in the world, the beautiful 1-Altitude at Raffles Quay in Singapore and at 1-Twentysix East Coast. He also performed at some amazing shows and galas and helped to raise a staggering $2m dollars for local charities. 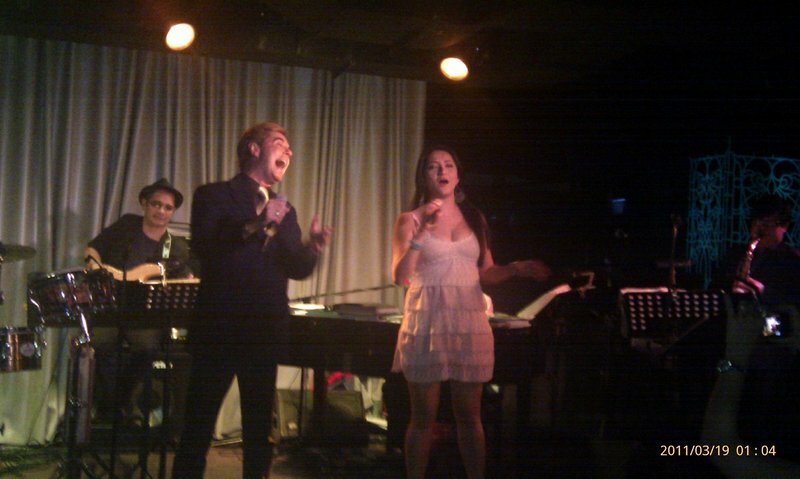 As of Summer 2013 and onto 2014, Rob is now the resident performer at The Axis Bar and Lounge in the 5 star Mandarin Oriental Hotel opposite the MarinaBay. He also regularily hosts and performs at events in Singapore and Kualar Lumpur. Aged 36, Rob is a globally renowned vocalist, born in LondonUK. Currently residing in Singapore, he is lead vocalist at the Axis Lounge at Mandarin Oriental Hotel as well as being a host, MC and performer for hire for public and private events. Rob is also well known as being the 5 year resident performer and host at Bellini Room St James Powerstation, as well as being lead singer and host for over 2 years with the 1-Rochester Group at the worlds highest al fresco bar, 1-Altitude and the East Coast outlet 1-Twentysix. 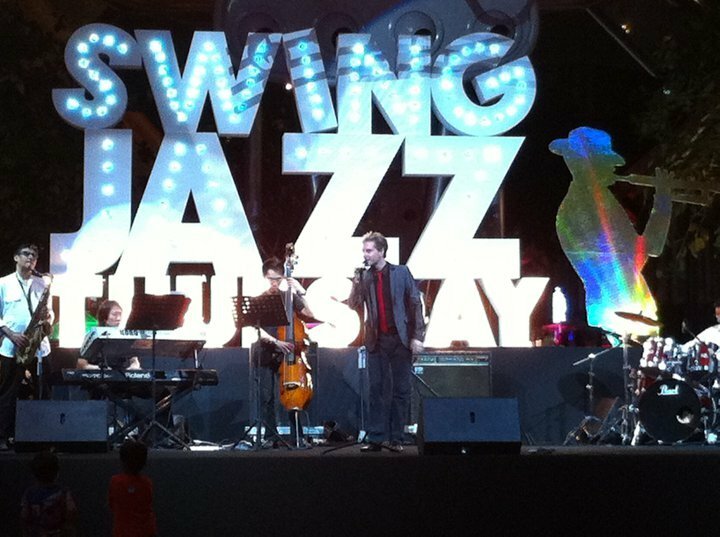 Rob sings many styles and specialises in Jazz and Swing standards as well as Pop, Rock and Roll, Blues, Soul and Motown. Rob is also well known for his hosting and entertaining style. Rob has been featured in or on numerous papers and television channels including The Sun National Newspaper (UK), Sky Television (Global), Stomp, Razor TV, 8 Days, IS Magazine, Tattler, Lin He Zao Bao, Straits Times and Electric New Paper (Singapore). 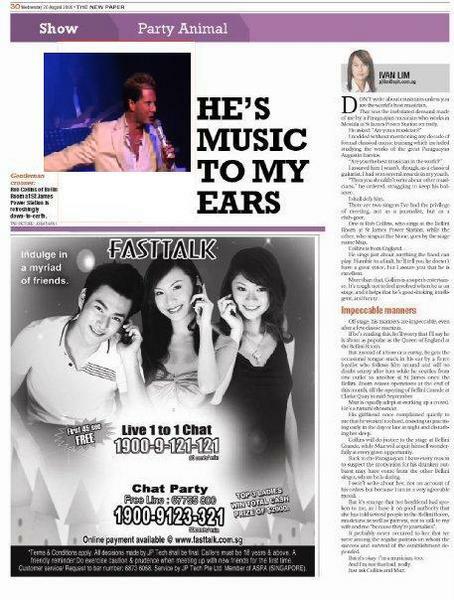 With Rob as resident singer, Bellini Room has been credited with Singapore Tattler's Best Clubs Award in both 2009 and 2010.